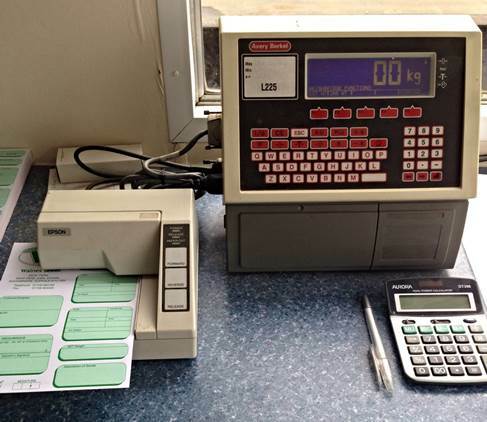 We have a 50 tonne above ground weighbridge on site, with a weighbridge office, allowing us to record and print official tickets containing- 1st weight, 2nd weight and the resulting net weight. 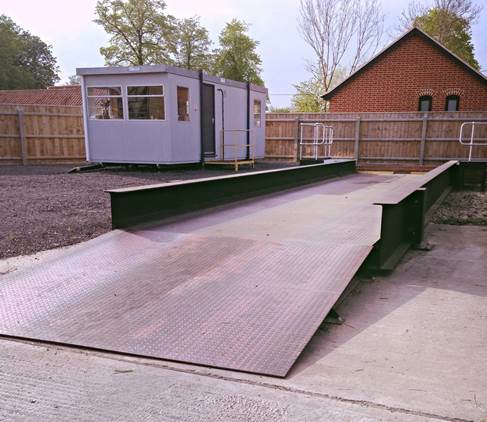 All of the weighbridge operators are fully trained and hold the appropriate certificate to meet the requirements of the local council. Just get in contact if you are interested in this quick and easy process.